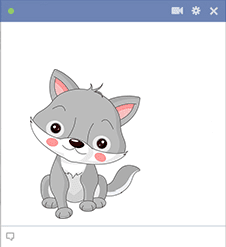 What could be more eye-catching in a Facebook message than this little wolf and its sweet expression? 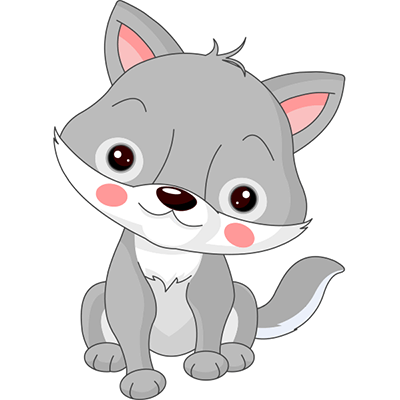 Make your animal-loving friends smile when you share adorable critter images with them. You can start sharing these cute animals on FB right now.